What is the estimated value of your current home? This will help us determine the amount of refinance you can qualify for. What are your current mortgage details? This will help us determine whether or not you will qualify for a refinance. What is the location of your home? Our refinance tool helps you with two important considerations: how refinancing will impact your mortgage payment, and whether refinancing, given the cost over time, makes financial sense. Calculating the first part is relatively straightforward. We simply show you existing mortgage rates and the corresponding mortgage payments that would result from a refinance to each rate. This allows you to see the difference between monthly payments after a refinance and what you pay now. The second part is a little more complicated. Different loans allow you to build equity in your home at different rates. They also have different fees and tax consequences. So to calculate the total cost of a mortgage over time, we take into account all of the upfront fees (including relevant taxes), any mortgage insurance that may be necessary, the monthly mortgage payments, the tax benefits (if any) and other costs directly related to a refinancing decision. This allows us to flag times when even if your monthly mortgage payment may be decreasing, the total cost of a loan may actually be increasing - which could cost you more money in the long run. Mortgage rates: We show you live mortgage rates to help you with your refinance comparison. Mortgage balance: If you do not know your current mortgage balance, we estimate it assuming that you pay normal mortgage payments with no prepayments. Closing expenses: We use local data to calculate all closing costs (fees related to the mortgage, in addition to fees or taxes assessed by the government, if applicable). Monthly expenses: We use local data to calculate any additional local expenses like real estate taxes or homeowner's insurance payments, among others. Return on savings: We use a default assumption of 4%. This number is important in our calculation of "opportunity cost.” You can edit this input on the left side of the page. Inflation: We use a default assumption of 2%. You can edit this in our "Advanced" input section. 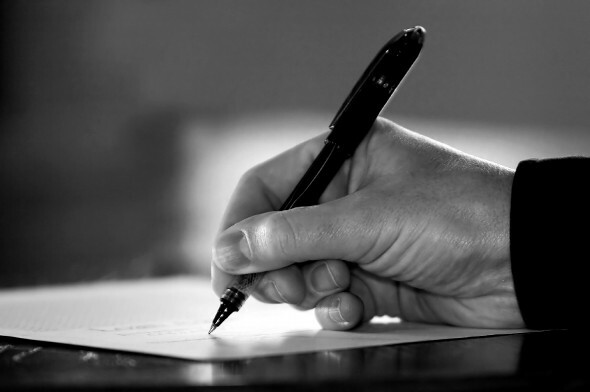 HOA fees: We assume that HOA fees are a fixed expense that grow with inflation. Homeowners insurance: We assume homeowners insurance is a percentage of your overall home value. Your neighbors are doing it. You’ve read some articles that now is the right time. You even got something in the mail about being a good candidate. All this may be true, but when it comes to answering the question Should I refinance?, ultimately the decision is a personal one. A refinance calculator can take your financial information and help you figure out if it’s really right for you. But before you can even do that, you need to make sure you know exactly what it is everyone’s talking about. 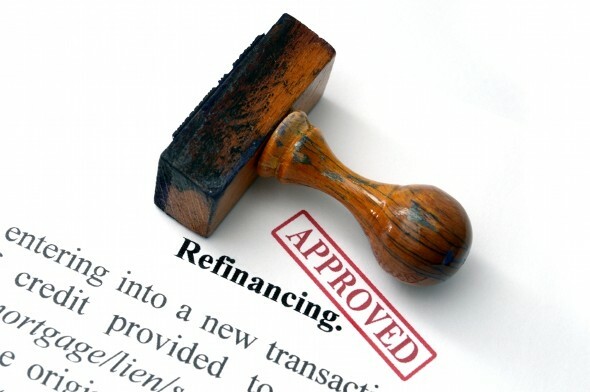 Refinancing a mortgage entails getting a new loan on your home with new terms. It is generally done to either change the length of the loan or get a more beneficial (aka lower) interest rate. Of course, you could also be refinancing to get some equity out of your home (to free up some cash to use elsewhere). If you’re looking to build equity in your home sooner, you can refinance to a shorter term loan. Refinancing to, say, a 15-year loan will mean your monthly payments will be higher but you will be done paying off your loan sooner. You will own the home outright in a shorter period of time. Overall, the cost of the home will be lower because you will pay less interest. If you are looking to free up cash for other needs, you might want to do the opposite. By refinancing to a longer term, you will have lower monthly payments. But you will be making these payments for a longer time and in the end paying more interest. Still, this can be helpful if other expenses in your monthly budget have gone up or you have other investment opportunities you want to explore. This can be a big decision. When you first bought the house you probably thought you were done thinking about mortgages, interest rates and all of that. But as with many financial decisions, it’s a good idea to revisit your mortgage situation and make sure it is still in your best interest. 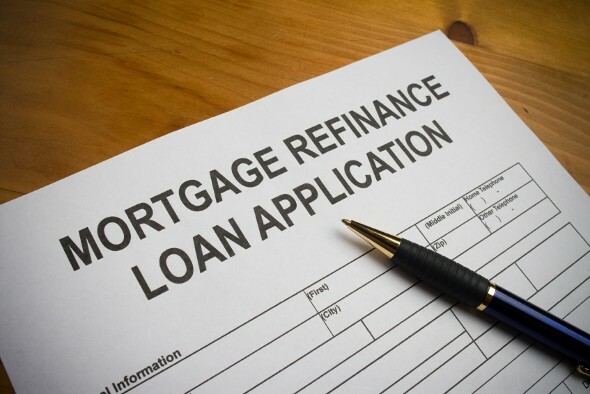 There are many factors you should consider when determining whether to refinance. These include your current mortgage size, the new mortgage you would be taking out, the current home value, the current interest rate of your loan, the new interest rate and the closing costs. OK, so Should I Refinance? To see if refinancing makes sense for you, try out a refinance calculator. You enter some specific information and the refinance calculator determines what makes the most sense for your particular situation. Then you can even play around a little bit to see what factors would change the recommendations. The main number you are looking out for is the point when the monthly savings of the new mortgage become greater than the up-front costs of refinancing. In other words, how long will it take you to recoup the fees you paid to do the refinance? If that number is within the timeframe you plan on staying in the house, you may want to refinance. If you're planning on selling in the near future, refinancing might not be worth it. A good refinance calculator (like the SmartAsset one above, lucky you!) will show you the two scenarios – keeping your current mortgage and getting a new one. Then you can see how your monthly payment will be affected and how much you can expect to pay in closing costs. This also shows that very important timeframe for how long you have to maintain the new mortgage to save enough money to cover the up-front costs. Basically, this is the point when you start actually saving money. In 2007 (the peak of the recent "housing bubble"), the average interest rate on a 30-year mortgage was 6.34%. As of May 2015, that rate is around 3.8%. So there’s a chance you could see a big drop in your interest rate by refinancing. If you can now qualify for a lower-interest loan, it can save you a significant amount of money over a 15- or 30-year mortgage. Refinancing might make more sense than just making extra payments at your current interest rate. It’s not just interest rates that change, though. You’ve probably changed a bit since you got your mortgage as well. If you’ve grown not just older, but wiser too, you may have improved your credit score. This means that while you might have had good credit before, now that you have EXCELLENT credit, you may qualify for a better interest rate. Another sign that you should be refinancing is if you want to change the terms on your mortgage. One example of this is the length of the mortgage, which we touched on before. You can get a longer mortgage to make monthly payments smaller or a shorter mortgage to reduce overall costs. But you can also switch from an adjustable-rate mortgage to a fixed rate. If you’ve been enjoying a low rate with your ARM but now you want some stability, you can use a refinance as an opportunity to lock in a fixed rate. Refinancing usually requires you to have a certain amount of equity in your home. If you don’t have that, refinancing can be tough. The general refinancing rule of thumb is that lenders like you to have at least 20% equity in your home but there are exceptions. Gone through some difficult financial times since you got your first mortgage? Say your credit has gotten worse since you first got your mortgage. You may not qualify for a refinance mortgage even if interest rates are available that are lower than what you have now. Just like when you get a mortgage to first buy a home, there are some fees to refinancing your mortgage. The closing costs for a refinance cover things like application, loan origination and appraisal fees. If you don’t have the money to pay for closing costs up front, there is an option to roll them into the new mortgage. But this isn’t always the best decision. Sometimes adding those extra costs to your new monthly mortgage payments can negate any savings the refinance would otherwise get you. Planning to move soon or have a job that uproots you regularly? Refinancing may not make sense because it generally takes some time to recoup those up-front closing costs. And one more reason you might want to hold off on refinancing your mortgage: if you have to pay a penalty on your original mortgage. Some lenders will charge you a fee for paying off your mortgage early, even if you’re refinancing. Again, this could totally negate the savings of the refinance. Ultimately, whether you should refinance your current mortgage will come down to your specific situation. A refinance calculator can help you determine if it’s right for you. Happy number crunching! SmartAsset’s interactive refinance map highlights the counties across the country with both the highest total and highest per loan savings homeowners secure from refinancing. Zoom between states and the national map to see the top counties in each region, and scroll over any county for more information. Methodology Refinance mortgages are an important part of the overall mortgage industry, saving homeowners billions of dollars every year. 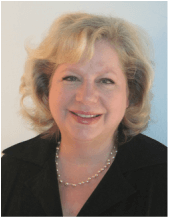 So where is refinancing having the biggest impact? To answer that question, SmartAsset looked at data on pre- and post-refinance interest rates, and the total balance of refinanced mortgages in every county in the U.S. Specifically, we applied the regional average pre-refinance interest rate and the regional average post-refinance rate to the total balance of refinanced loans in every U.S. county. That gave us the expected total interest payments with, and without, refinancing. The difference between those two numbers yielded the total refinance savings by county. We also divided the total savings by the number of loans per county to produce the average savings per refinance.